Do you have dirty fuel or need your fuel tank cleaned out, we can handle that too. AWB Contractors Pty Ltd (Australian Wharf & Bridge) has successfully been completing maritime projects on Sydney Harbour, Pittwater, Botany Bay, Port Kembla and Newcastle Harbour for over 55 years. 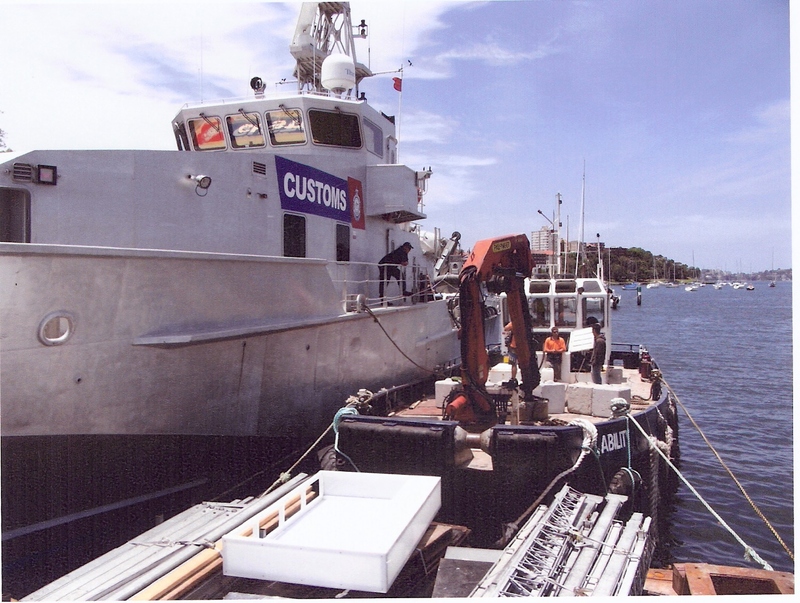 AWB Contractors strives to be the number one company in marine construction, deliveries, salvages and disposal. Call us today, to discuss your marine requirements, we will aim to achieve a cost-effective and safe way to complete your requirements.